OK Bangaram Movie Release Date! Ok Bangaram is an Indian Tamil romantic comedy film dubbed into Telugu under the direction and production of Mani Ratnam. 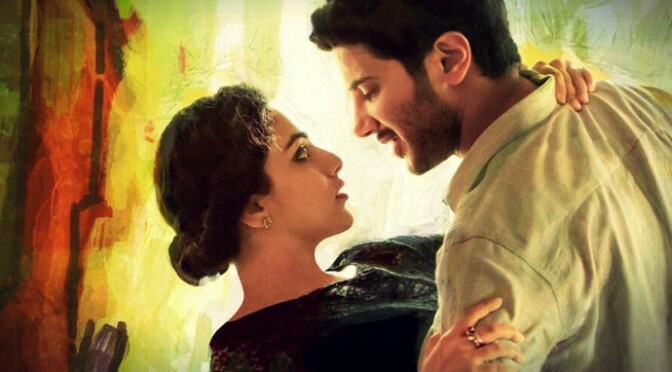 This movie stars Dulquer Salmaan and Nitya Menon in the lead roles with Prakash Raaj in the supporting role. The music was composed by A.R Rehman.